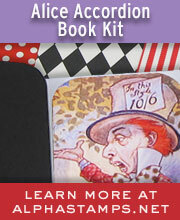 Pixie Hill: Spring is in the air... time to spy faerie folk! Spring is in the air... time to spy faerie folk! 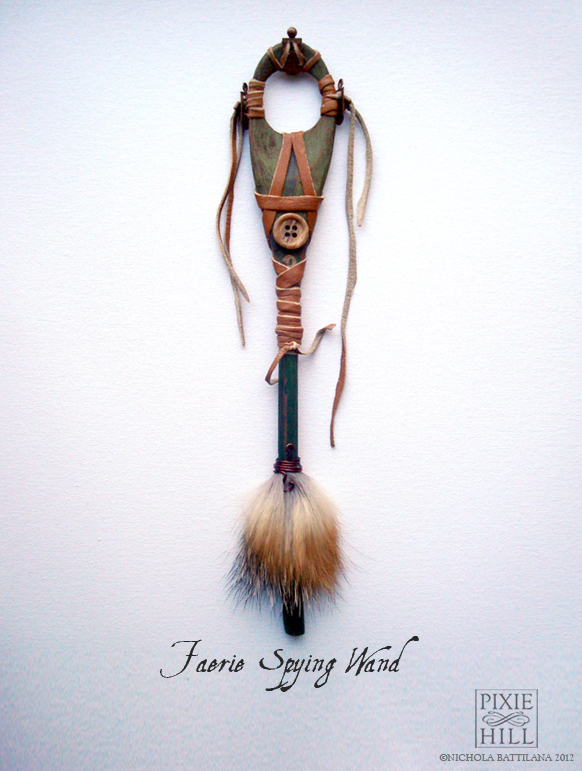 With that in mind, here is a new faerie spying spoon wand I just finished up. I think that this is one of my very favourites that I've done. I really like that it sort of looks rather primitive, or that perhaps it might have belonged to one of the lost boys of Peter Pan. Oooh, yeah! This is my favourite too! The tuft of fur is a lovely touch. It is very Lost Boy-ish! Love it!